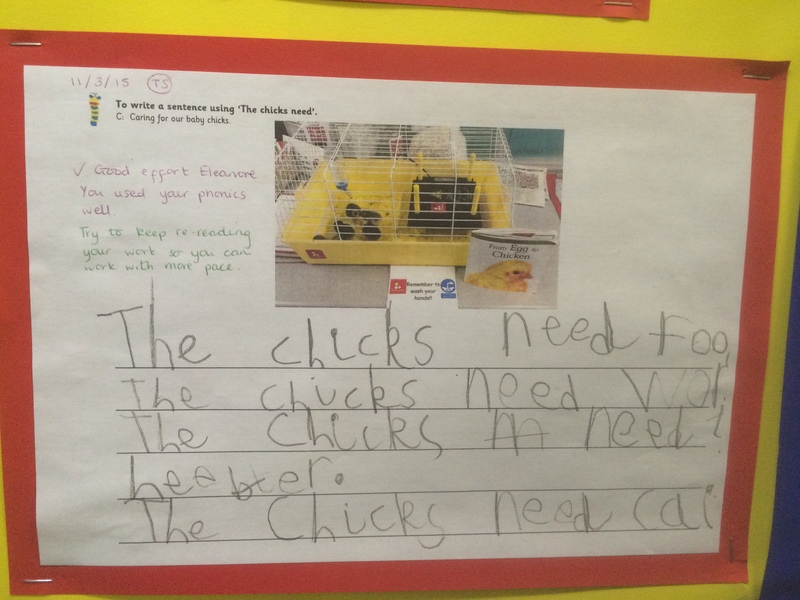 Our resources and thematic planning for all Key Stages are designed to help you get the most from your school hatching experience. Eggucation has created some bespoke investigations and activities that will really motivate and inspire your classes. 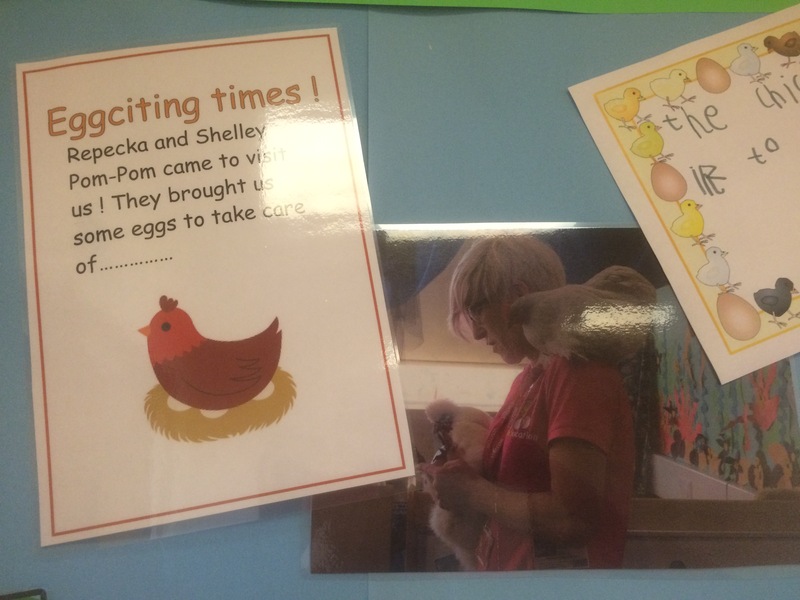 We find the children need little encouragement to write, read and draw and take lots of inspiration from their chicks on all aspects of the curriculum! New for 2017 are our fabulous Eggucation TV videos! Login in below for some fabulous videos just for our customers….videos to remind you how to set things up, what to look for when your chicks are hatching, and how to set your brooder up! Our resources are password protected – please click on the link below and use the password issued to you on booking to access them.